Our picks for the best new cookbooks of April are filled with inspiration. From craft cocktails to comfort food, there are hundreds of recipes for any occasion. This month also includes some fantastic food writing. Legendary author Ruth Reichl's new memoir is a must-read and brothers Ted and Matt Lee introduce us to the wild west of catering. Below is a sample of our list and you can see all ten of our picks here. One of Los Angeles' most celebrated mixologists teaches us how to make beautifully crafted cocktails using seasonal ingredients. 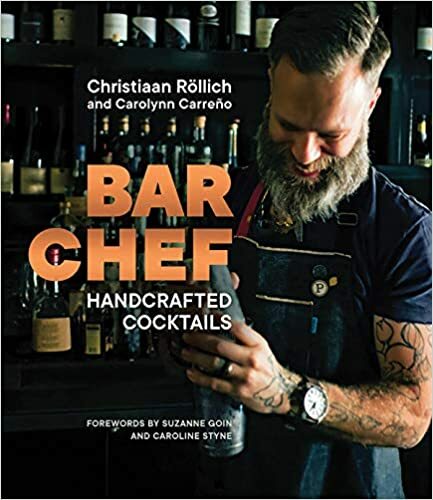 Gorgeous photography showcases the artistry that goes into each of the 100 recipes, including Rollich's signature drink, the Green Goddess (green tea vodka and cucumber with arugula, jalapeno, and absinthe). 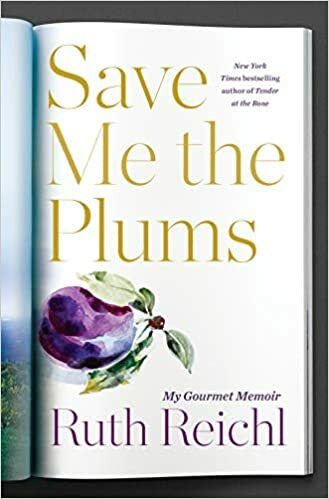 Our spotlight pick for the overall best books of April, Ruth Reichl's memoir about her decade as editor-in-chief at Gourmet magazine is one of my favorite books all year. Reichl is an amazing writer and she takes readers on the journey of a lifetime. This is a book that many of us read in one sitting. It's that good. 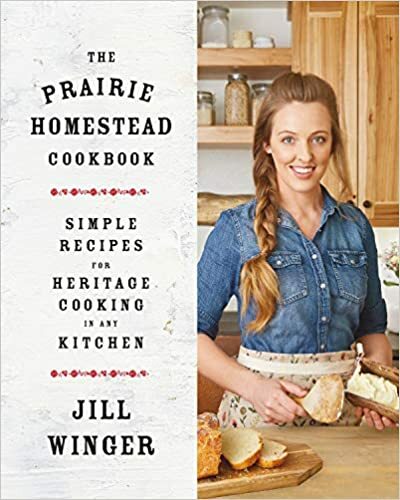 Jill Winger is the creator of the popular blog, The Prairie Homestead, and in her first cookbook she presents comfort food and a homesteader lifestyle that anyone can incorporate into their busy lives. Whole foods and flavor come together in over 100 recipes along with helpful DIY tips and ideas. Full disclosure: Kwame Onwuachi is one of my favorites from Top Chef. 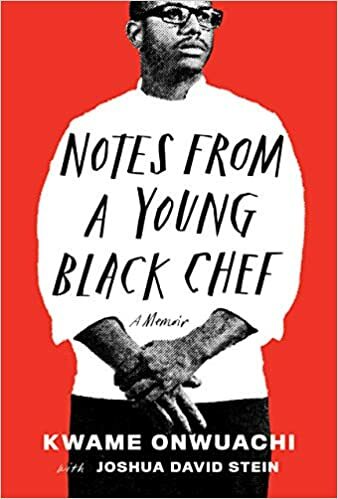 I was awed by his creativity and stye, and this remarkable chef has been chosen as a finalist for the 2019 James Beard Foundation's rising star chef of the year. Onwuachi's path has not been an easy one and his memoir is insightful, candid, and utterly fascinating. If this mouthwatering cover doesn't lure you in, just wait until you take a look at what's inside. 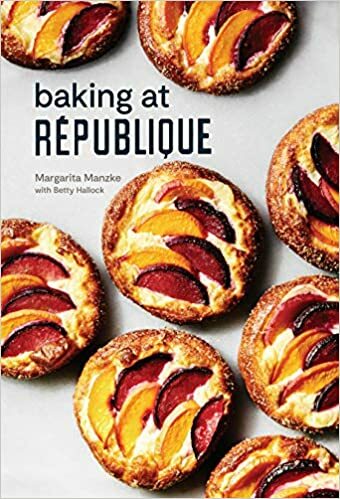 Baker and co-owner of République, Margarita Manzke teaches serious home bakers how to take their techniques to a whole new level. Each dough is given star treatment, and Manzke shares her secrets for creating restaurant quality pastries and desserts at home.